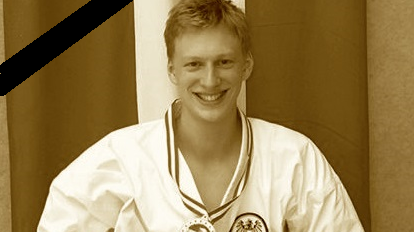 It is my sad duty to inform you all that past Sunday (19th March) the Austrian Karateka BENJAMIN RATH (22 years old), passed away. Benjamin was the EGKF-Kata-Champion 2016. To the family, his friends and the ÖSTERREICHISCHER KARATEBUND I want to express my sympathies and those of the European Goju-ryu Karate-do Federation.